Not sure what to get the Beach Lover in your life? 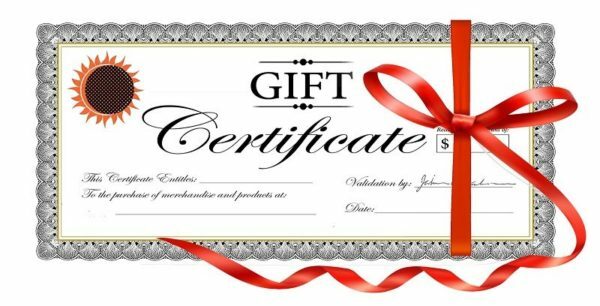 Why not a WheelEEZ Gift Certificate? Offered in increments of $100. The certificate will be sent to you via email. You will be able to personalize it.